I am not sure of the official name of these patchwork bottoms but I'm calling them patchwork, lol. The patching seems to be vastly different between the crop and the pant. 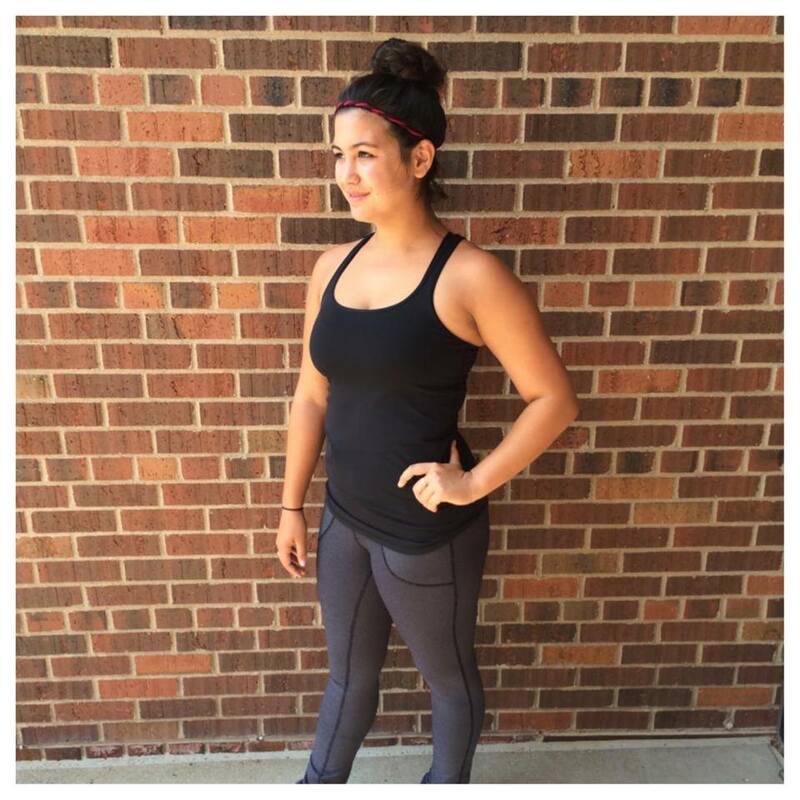 The top photo shows the crop and the bottom has the pant version. 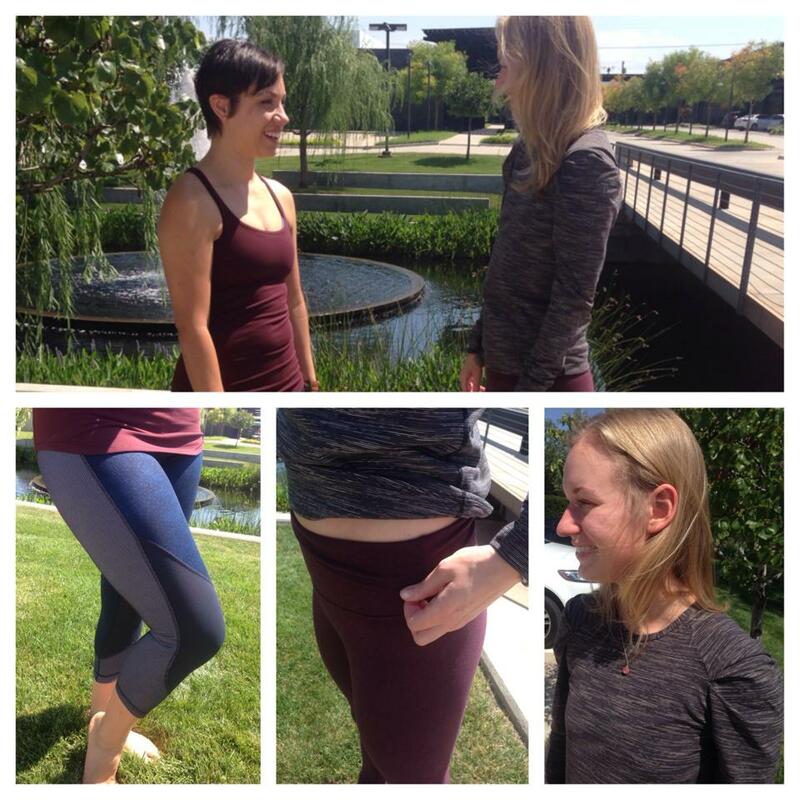 Also shown in the top photo is the new Lab City Pullover (blech) and Bordeaux Cotton Roll Down Wunder Under Pant. 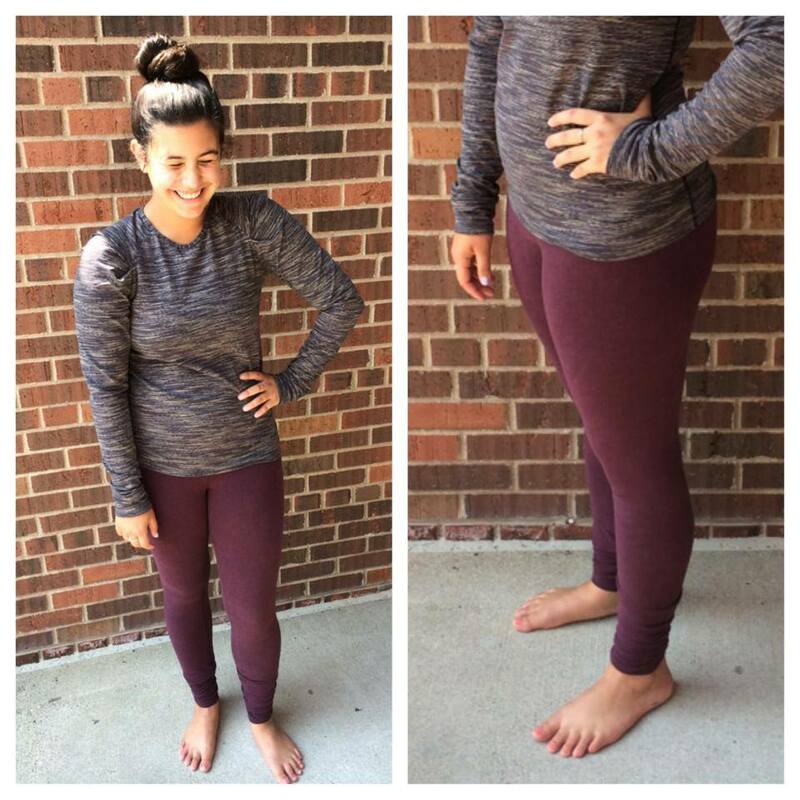 Lab City Pullover and Bordeaux Cotton Roll Down Wunder Under pant. 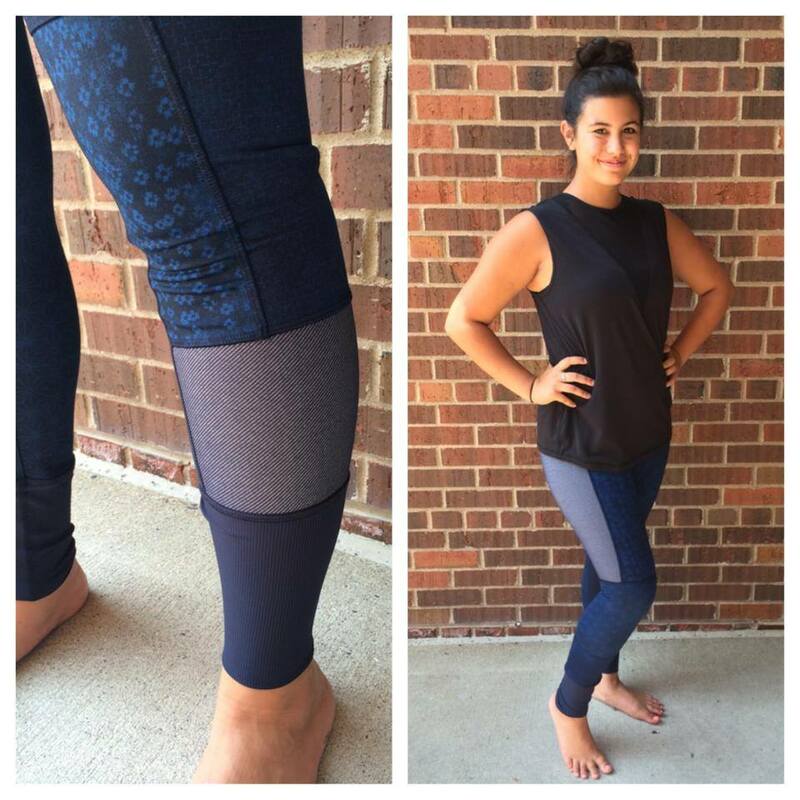 Black Refresher Racer tank and Diamond Dot Skinny Will Pant.